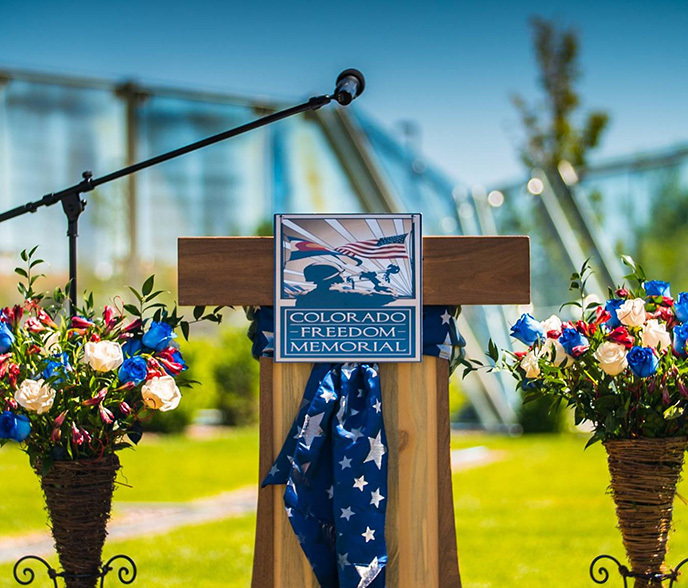 Enjoy a day of remembrance at the annual Colorado Remembers event produced by the City of Aurora and the Colorado Freedom Memorial. Their mission is to honor Colorado military personnel and their families who have paid the ultimate sacrifice for their country. Festivities begin at 8:30 AM with a pancake breakfast, formal ceremony, free activities, and musical entertainment. Attendees are encouraged to bring a blanket or lawn chair to enjoy this inspiring free event.